Fat Man Chin On Hand Thinking Daydreaming, Staring Thoughtfully.. Stock Photo, Picture And Royalty Free Image. Image 58099029. 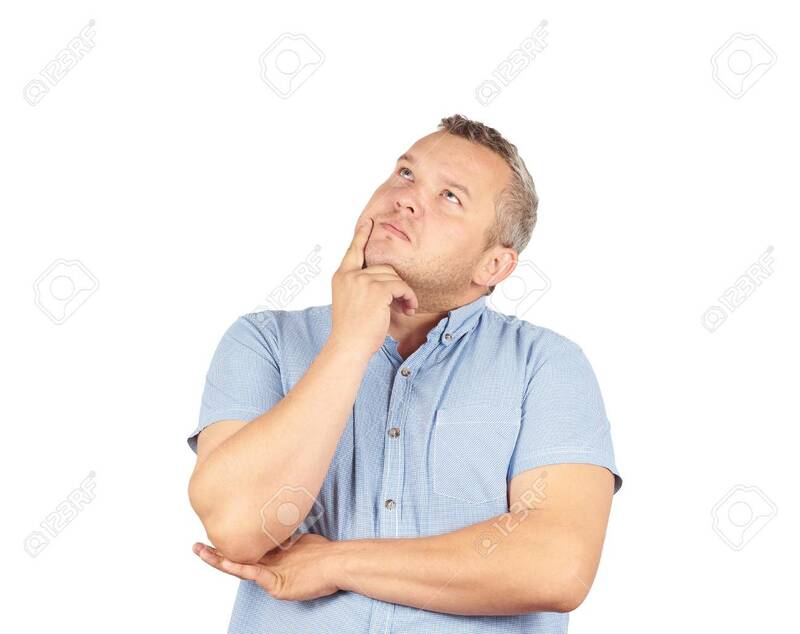 Stock Photo - Fat man chin on hand thinking daydreaming, staring thoughtfully upwards,Isolated on white background. Fat man chin on hand thinking daydreaming, staring thoughtfully upwards,Isolated on white background.